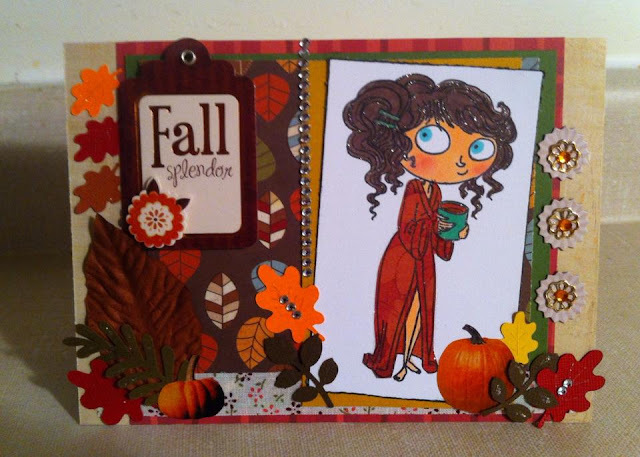 Bela's Paper Inspirations: Kraftin Kimmie Stamps' Koffee Krop Saturday September 12th. Kraftin Kimmie Stamps' Koffee Krop Saturday September 12th. Hello everyone: I have to say I didn't have the opportunity to join in on the KOFFEE KROP on site but I sure did check in once in a while to see what the fun was all about. Here is my entry for Challenge No. 1 at the Koffee Krop...Paper Piecing. 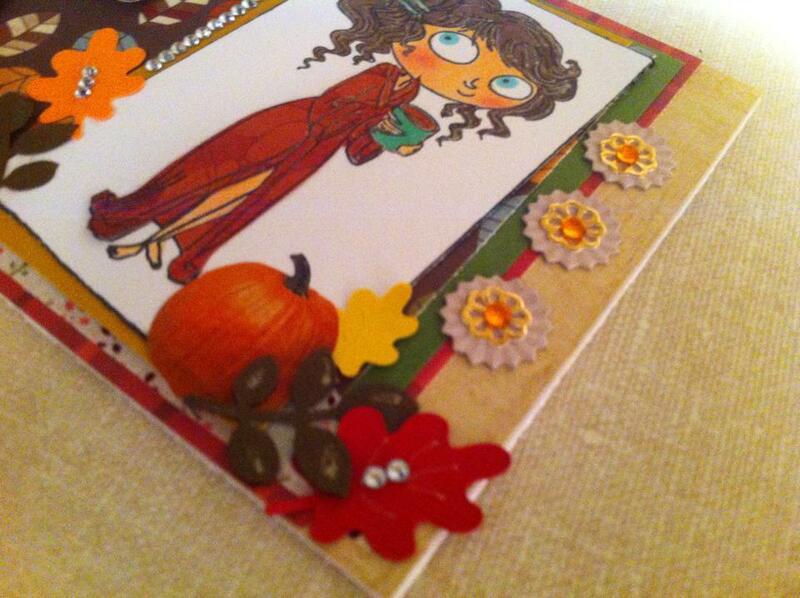 I used Angie for this card. That's a PERFECT fall card, Anabela! The colours are perfect! I always enjoy your enthousiasm! 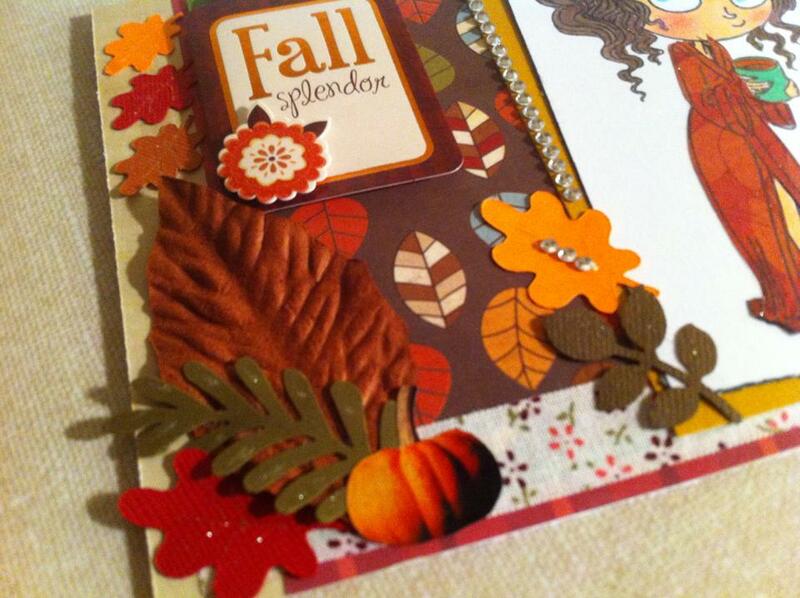 Thanks for joining our challenge at Kraftin' Kimmie Stamps!